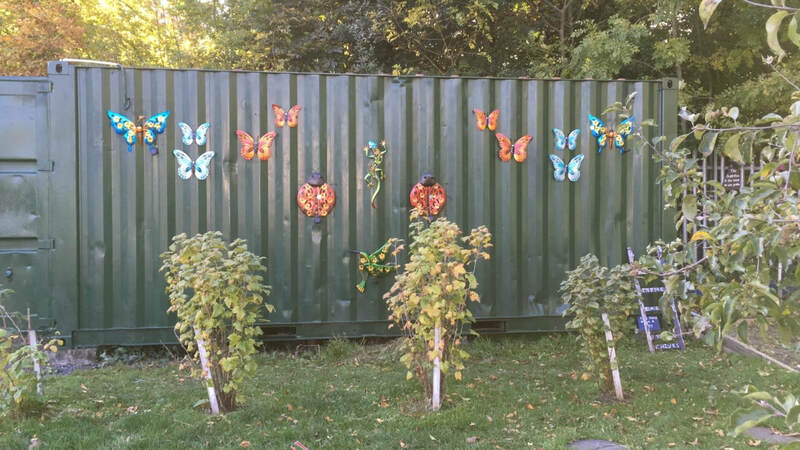 Look at our beautiful Wall Art on our container! A big 'Thank you' to John for doing such a great job for us! Our School Garden looking well in the glorious sunshine today. The Garden Committee have been hard at it preparing our garden for planting. Junior and Senior Infants were first up today and we planted some potatoes.